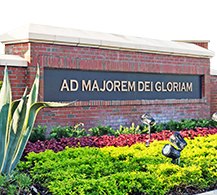 Twelve seniors at Jesuit High School have been named National Merit Semifinalists, Jesuit principal Barry Neuburger and assistant principal for academics Debbie Pacheco announced at a special Convocation ceremony Wednesday (Sept. 12). 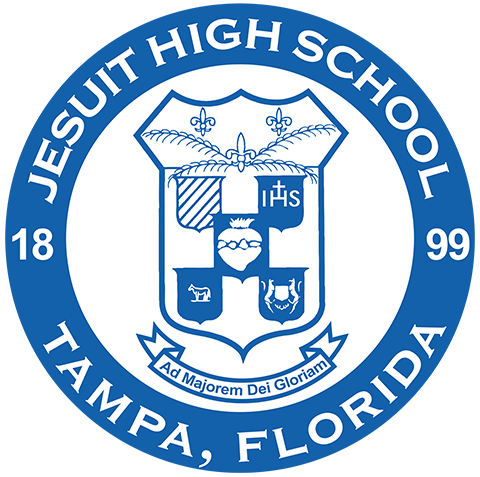 It is the most National Merit Semifinalists in one year in the school's history, and Jesuit has more boys National Merit Semifinalists than any high school in the Tampa Bay area this year. 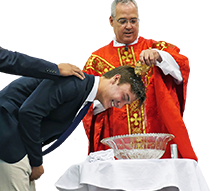 The prestigious National Merit Scholarship Program, which is in its 64th year, announced this week approximately 16,000 Semifinalists nationwide. Semifinalists are selected based on their scores on the PSAT, a standardized test administered their junior year. About 1.6 million nationwide took the PSAT last year, and less than 1% of all seniors are honored as Semifinalists. 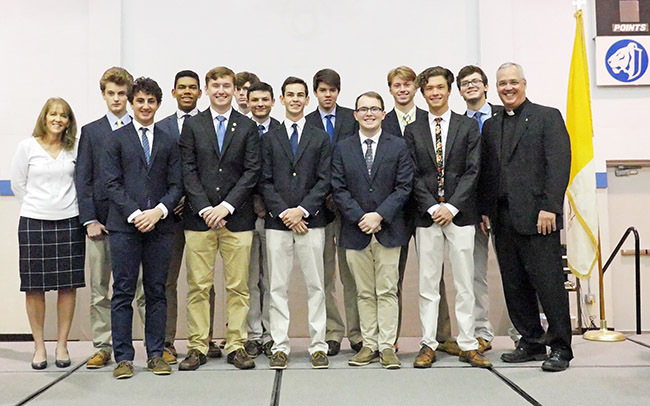 The 12 Jesuit seniors honored as Semifinalists are: Tristan Cole, Conor Favret, Brendan Fisher, Christopher Gold, Andrew Hanna (perfect score), Mitchell Johnson, Kegan Lovell, Nick Muir, Trace Nuss, T.J. Perez, Tyler Petitt, and Sebastian Torres. 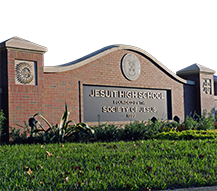 Another 19 Jesuit seniors were in the 99th percentile on PSAT testing. 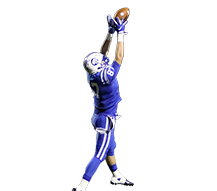 The 31 seniors total in the 99th percentile represent 18% of the Class of 2019. 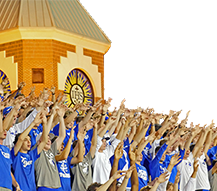 In addition to having more boys National Merit Semifinalists this year than any school in the area, Jesuit also ranks 3rd among the more than 50 Jesuit high schools in the nation in percentage of its seniors who attained National Merit Semifinalist status. 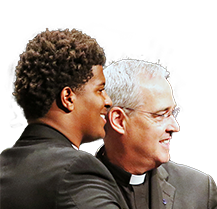 Over the past six years, Jesuit has had 33 Semifinalists. 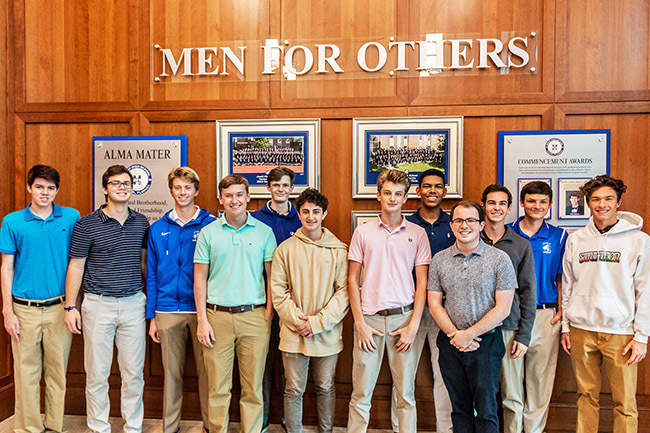 The 12 Jesuit seniors will continue in the pursuit of some 7,500 National Merit Scholarships worth more than $31 million that will be offered next spring. To be considered for a Merit Scholarship award, Semifinalists must fulfill several requirements to advance to the Finalist level of the competition. 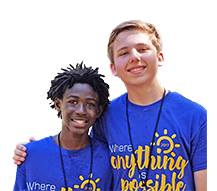 More than 90 percent of the Semifinalists will attain Finalist standing, and more than half of the Finalists will win a National Merit Scholarship, earning the Merit Scholar title. After the Convocation ceremony Wednesday morning, the 12 semifinalists and their families attended a reception in their honor in Faber Hall.